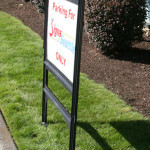 Plastic Real Estate Signs for lawn and yard or political campaigns. 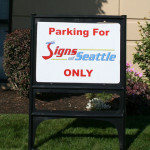 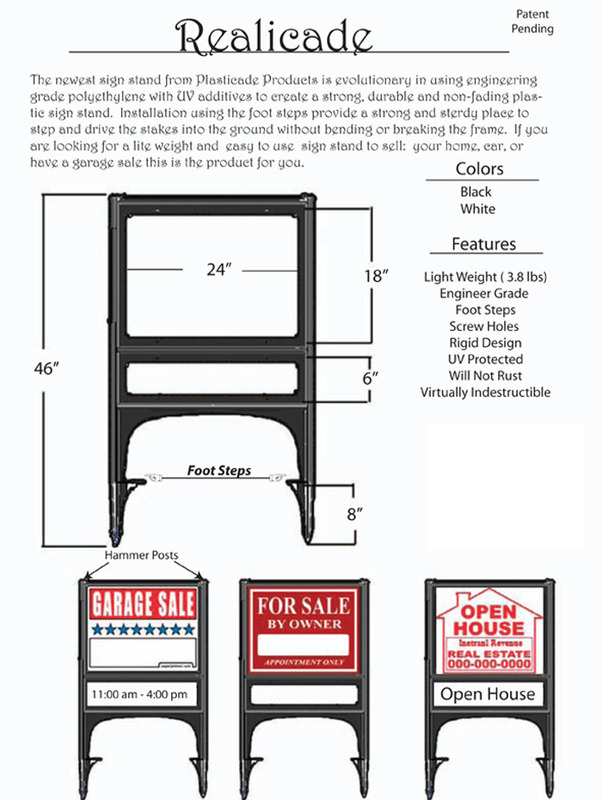 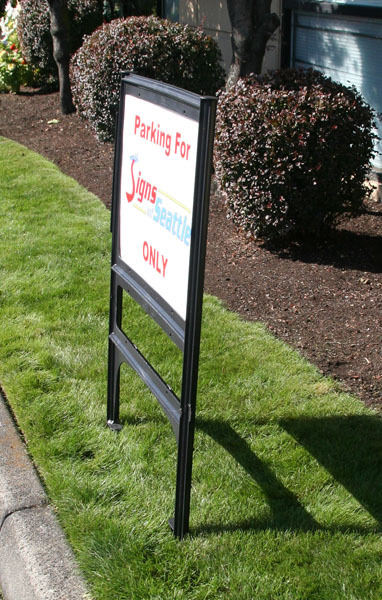 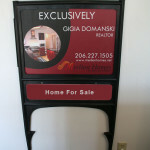 These Real Estate plastic signs easily go into the ground and will stand very well in dirt gravel or concrete. 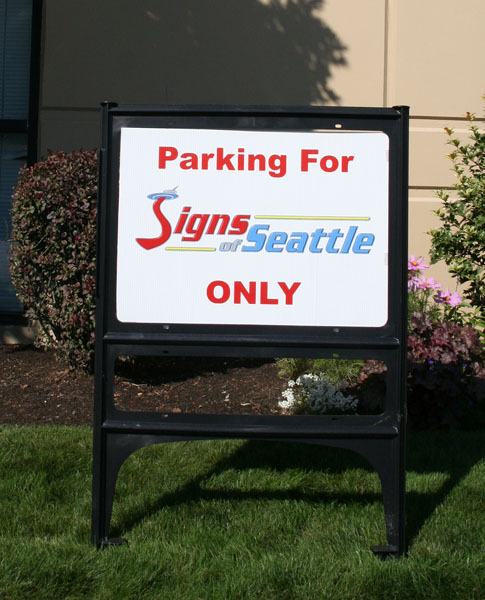 The digitally printed graphics give you unlimited choices for your art. 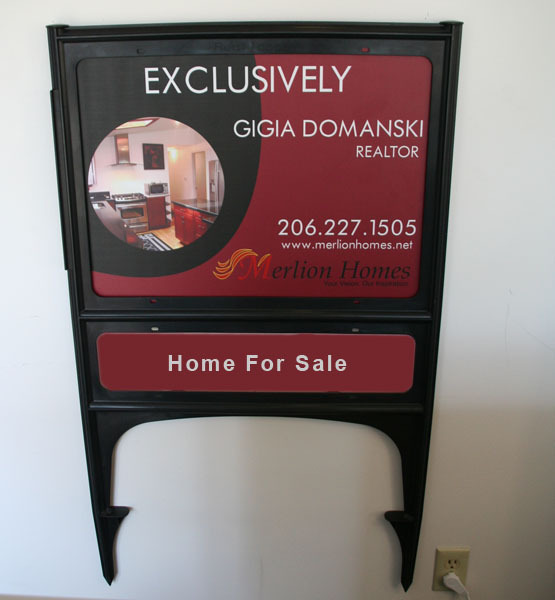 You can even put your picture on it.